For many people, the new year is synonymous with resolutions but only about 8% of people follow through with them; the following steps are ways in which Veterinary Ireland Financial Services can help you plan and implement yours. 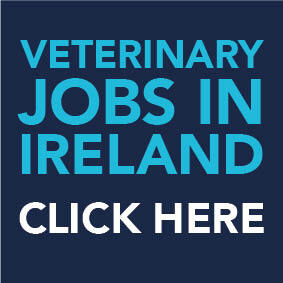 What can Veterinary Ireland Financial Services do for you? Do you qualify for the State Pension?